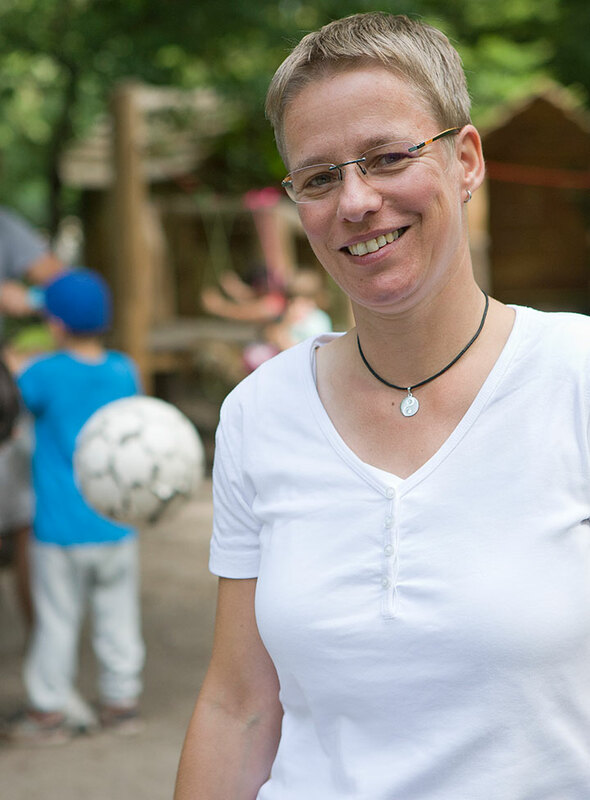 Many day-care centres of the Elbkinder also include a ‘Parent-Child-Centre’. These are meeting points for parents with small or slightly older children who do not receive regular day-care yet. A day-care centre voucher (Kita-Gutschein) is not required, you can just stop by! Admission is free! At the parent-child-centres, you can meet up with other young parents, share experiences and chat over a cup of coffee or prepare lunch together. At every parent-child-centre, experienced pedagogues are always available to give you advice on upbringing issues, such as: My baby is not crawling yet – when is it supposed to be able to do that? Is it OK for the baby to sleep in the parents’ bed? When do I start feeding solid food? Every parent-child-centre has individual opening hours and cooperates with different partners: It could be the midwife or the alternative practitioner of the neighbourhood, or the sports club where parents and children can do baby swimming courses together. Some parent-child-centres also offer German language courses. The range of offers of our parent-child-centres is colourful and varied! Children and parents can also enjoy a reasonably priced lunch. Do not hesitate to stop by – we are looking forward to your child and you!